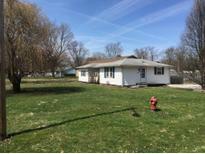 Plainfield Community Utility(water & sewer)- $40.00 per month, Duke Energy- $110.00 per month, Vectren (Gas)- $110 per month MLS#21631331. Whalen Realty Group, LLC. Meadows At Sugar Grove - Backyard is summer ready- freshly painted deck and new maintenance free vinyl fence encloses the backyard space- perfect for grilling out after a day at the neighborhood pool! MLS#21629701. Keller Williams Indy Metro W.
Sycamore Estates - Take note of the award winning Plainfield schools and ease of commute with I-70 just minutes away. MLS#21631214. Wynkoop Brokerage Firm, LLC. Brentwood Heights - Owner will also supply a one year home warranty. MLS#21631226. Mathis Real Estate. 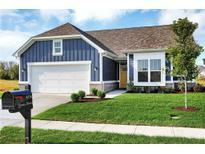 Sycamore Estates - This home is a must see! MLS#21628404. F.C. Tucker Company. 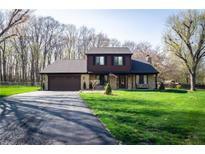 Fairfield Woods - List And Pend MLS#21630961. CrestPoint Real Estate. The Settlement - This home should not last long so make your appointment today! 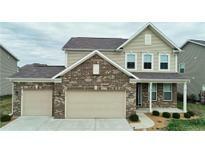 MLS#21630576. RE/MAX Advanced Realty. Bluewood The Settlement - It’s all situated in a great location close to schools and shopping! Don’t miss it! MLS#21630115. F.C. Tucker Company. The Settlement - Great community with all the amenities for everyone to enjoy. MLS#21630638. RE/MAX Ability Plus. 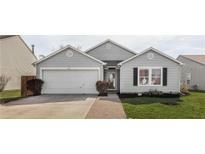 Claymont At Saratoga - Located close to all the conveniences and parks! MLS#21630419. F.C. Tucker Company. Glen Haven - The backyard is comfortable and private with no homes behind and even a playground right next door! 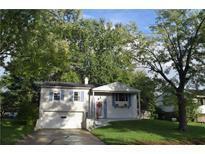 MLS#21630038. The Stewart Home Group. Lawn care and snow removal provided. MLS#21629741. Carpenter, REALTORS®. Enjoy the outside on the covered family room porch and patio. MLS#21629241. RE/MAX Centerstone. Hunters Ridge - Great backyard & deck for parties & entertaining! All this in Plainfield schools! MLS#21629432. F.C. Tucker Company. Devonshire is convenient to all Avon has to offer; including shopping, dining, parks, interstates and much more. MLS#21629636. HMS Real Estate, LLC. Large corner lot in established neighborhood - close to schools, shopping etc. Many updates interior and exterior. 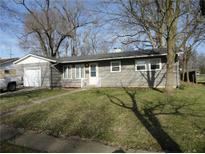 MLS#21629647. Reality Realty, LLC. 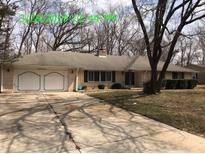 Kenwood At Saratoga - Short walk to the Recreation center too. New carpet w/acceptable offer. 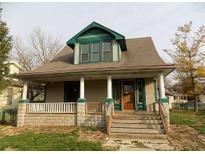 MLS#21629193. RE/MAX Centerstone. Hawthorne Ridge - 3 Car Attached Garage. This Is A Must See! MLS#21629324. Integrity Home Realty. Don't miss out on this one. MLS#21628708. Wright, REALTORS®. All Kitchen Appliances Remain. Nice Home For The Price! MLS#21628922. RE/MAX Centerstone. Nghd offers plenty of amenities plus plenty of Parks & Recreation in Plainfield to enjoy too! Come see for yourself! MLS#21628475. Carpenter, REALTORS®. Peacock Lake - Must see. You won't be disappointed! MLS#21628516. Carpenter, REALTORS®. 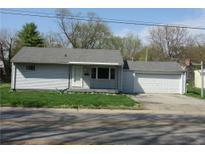 This is the most affordable option in such a desirable part of Hendricks county! MLS#21628055. Wynkoop Brokerage Firm, LLC.